Aluminum is a great choice for outdoor signs. Aluminum signs are designed to last for years. You can get Aluminum signs in either 1 or full color. We recommend full color. 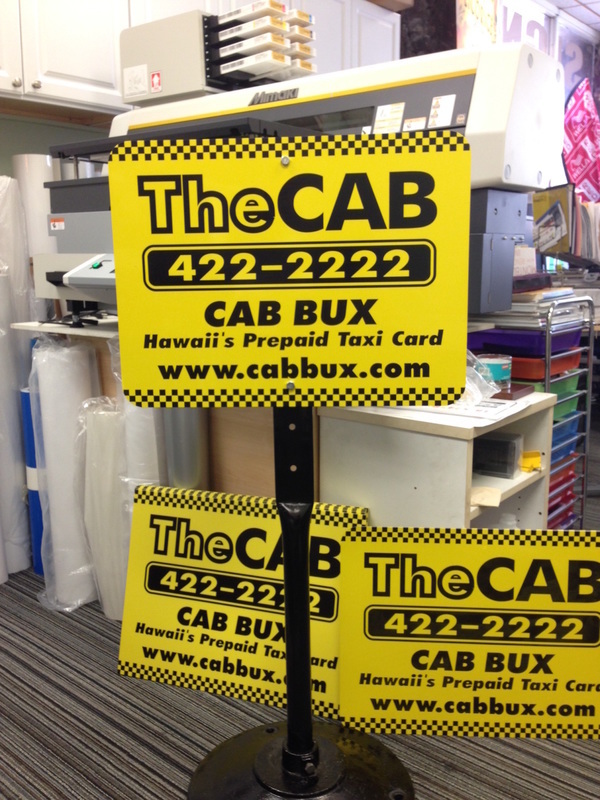 Aluminum signs are rigid which allows them to be mounted without the need for a backing. These signs have can take a curve or be bent. Aluminum signs are weather proof and rust free. Thickness : .040"(standard), .063", .080"
The MAX-metal line of composite aluminum panels and metal sign blanks are a long-lasting, yet light-weight alternative to MDO, wood and aluminum sign materials. The metal sign panels are constructed of two pre-painted sheets of aluminum bonded to a solid polyethylene core. Precut size : 12" x 18" and 18" x 24"